Click here to Read "Surviving Minor Hockey, Big Picture Thinking for Hockey Parents"
Welcome to the Fort St James Minor Hockey Association, home of the Stars! Fort St James has a long history and commitment to minor hockey and over the years has produced several league, zone, and provincial championship teams at many different age levels. Our Association has also graduated many players into every league from Junior B to the NHL. The FSJMHA executive believes that our success over the years has been because of our long standing commitment to player development, sportsmanship, community involvement and our pursuit to ensure the game remains safe and fun for all our players, coaches, volunteers, and parents. The arena is delayed in making ice this season. There will be a Mandatory Parent Meeting at 6:30 Oct 10, 2018 at the Fort Forum. We will have our general sportsmanship presentation and then break into team groups to make a plan to get the season started. We had a season opener meeting yesterday Oct 1, 2017 where we talked about sportsmanship, association info, and details of the upcoming season. It was great to see all the kids out on the ice again, Thanks to those that made it out. 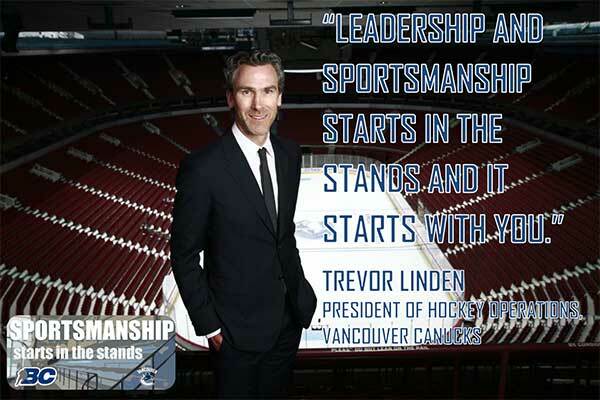 If you missed the meeting please take the time to review the presentation and watch the Sportsmanship in the stands Video by Trevor Linden. Practices will start the week of October 3rd. You can find the practice times under each division. There will be a Mandatory Parent Meeting Sept 20, 2016 for parents of players born in 2011, 2010, 2009, and 2008. The meeting will be at the Community Center at 6:30. Our president will be rolling out the new Initiation Program. The new program is aimed at improving player development, focusing on fun instead of game outcomes, and age appropriate training on smaller ice size. It is a great program and with the support of parents we can make it a success. BC Hockey's website is a good resource for information and videos about the program. We've applied for a grant from Co-op Community Support Fund to help cover some of the costs of the new program so fingers crossed everybody!! Mandatory Parent Meeting Sept 28,2015 at 6:30 in the Library at David Hoy Elementary School. 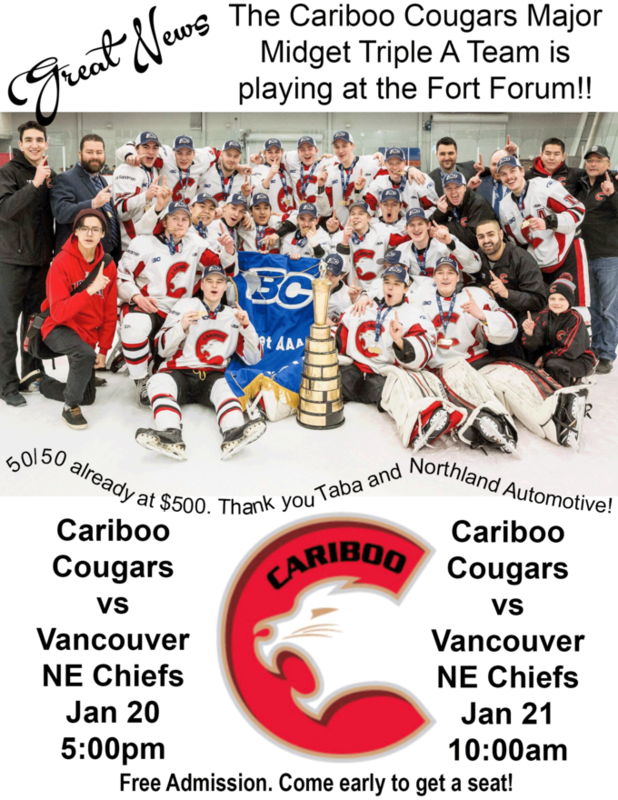 We will be delivering a sportsmanship presentation (new requirement from BC Hockey this year) and getting you up to speed on what's new for the 2015/2016 Season. All on ice volunteers are required to complete the Respect in Sport E-Learning Course. The Course is designed as a tool to assist in identifying and dealing with abuse, neglect, harassment and bullying in sport. The on-line course curriculum is broken into six (6), 30 minute modules and includes audio/visual presentations, quizzes and printable handouts. 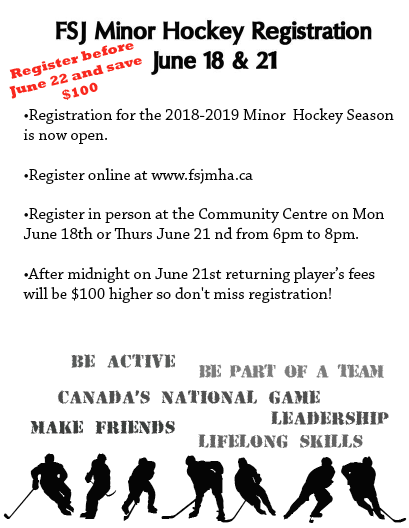 Post by Fort St. James Stars Minor Hockey Association.